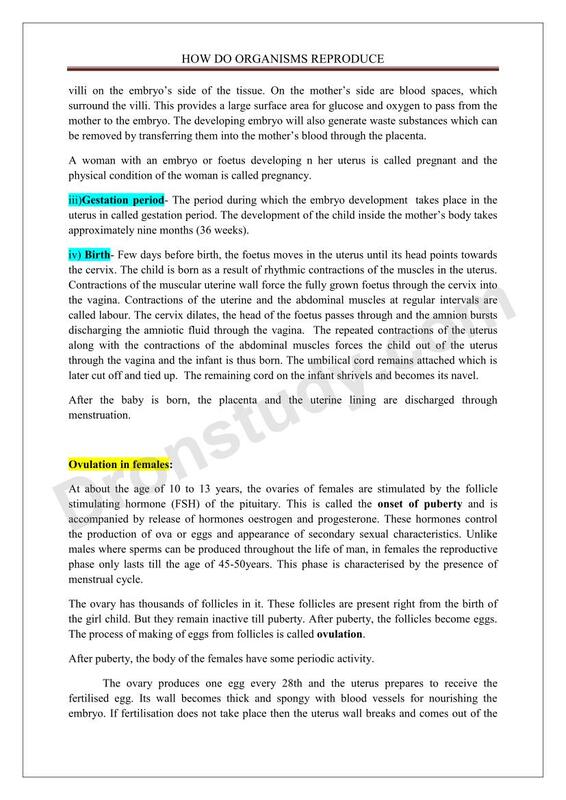 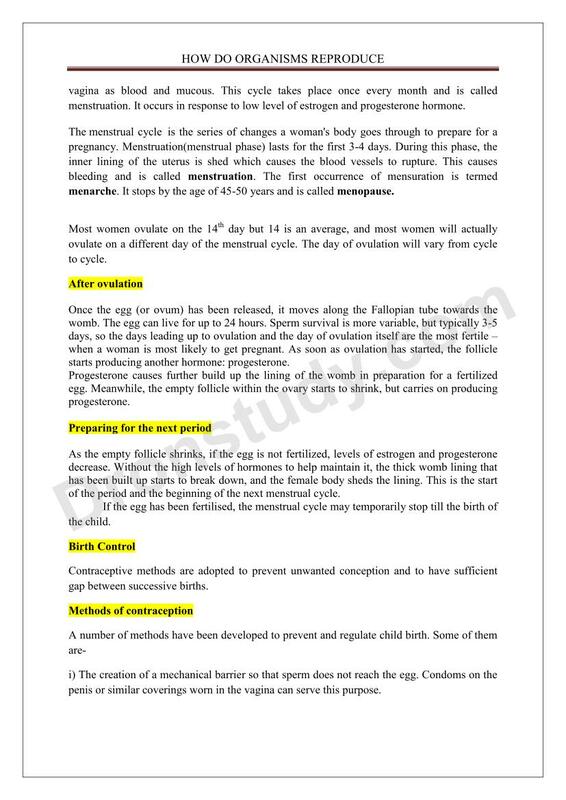 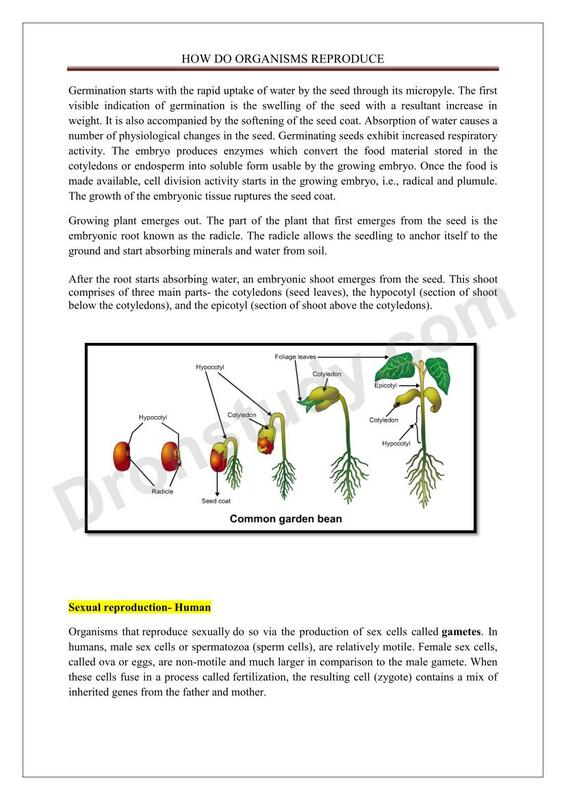 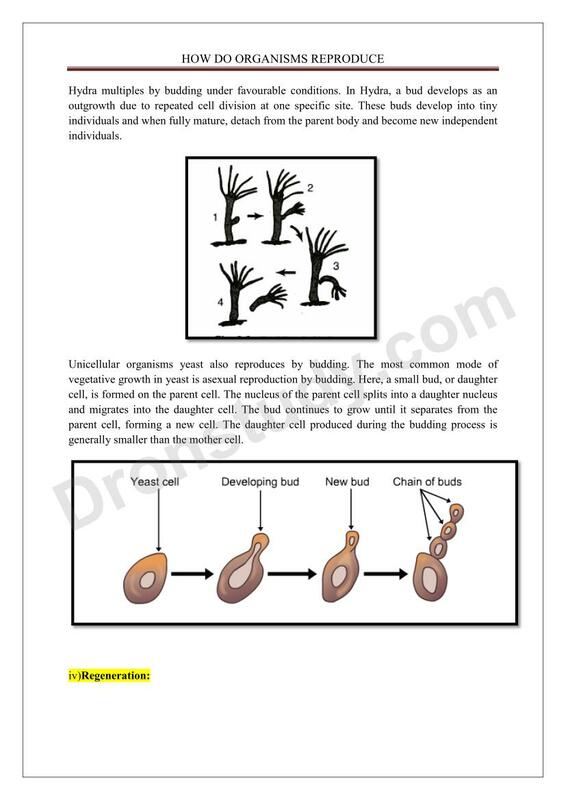 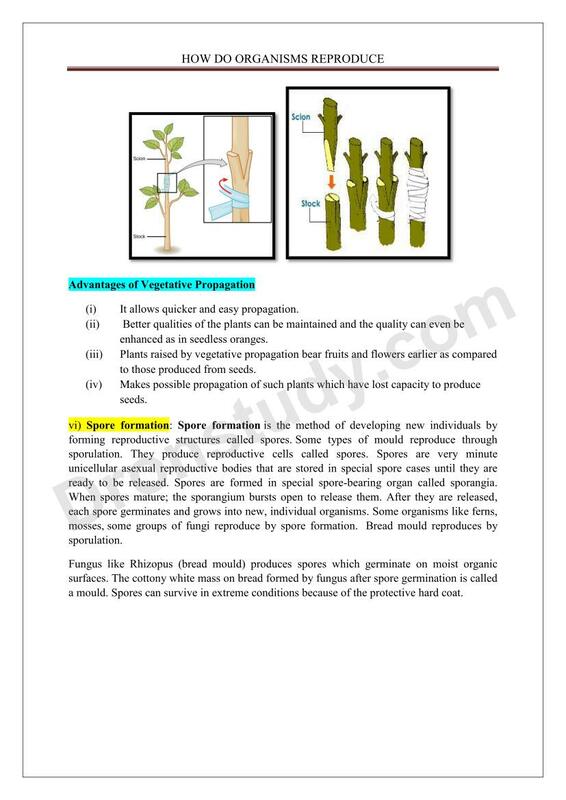 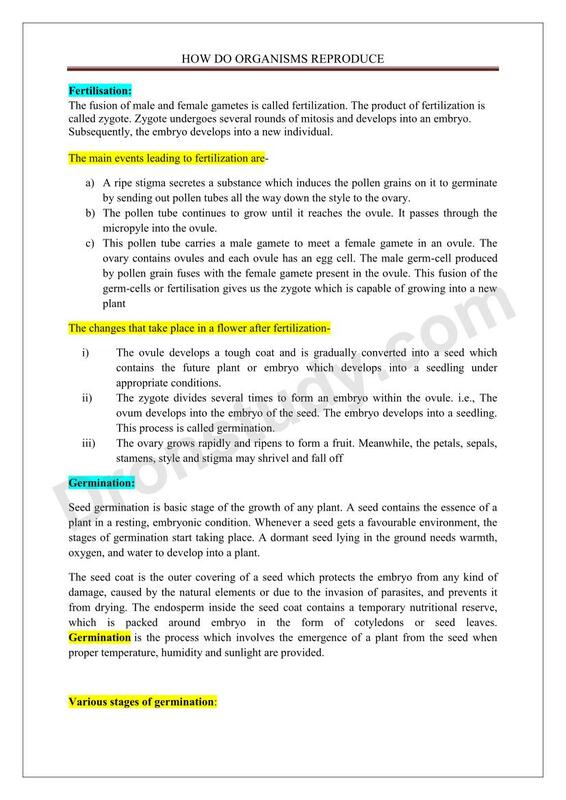 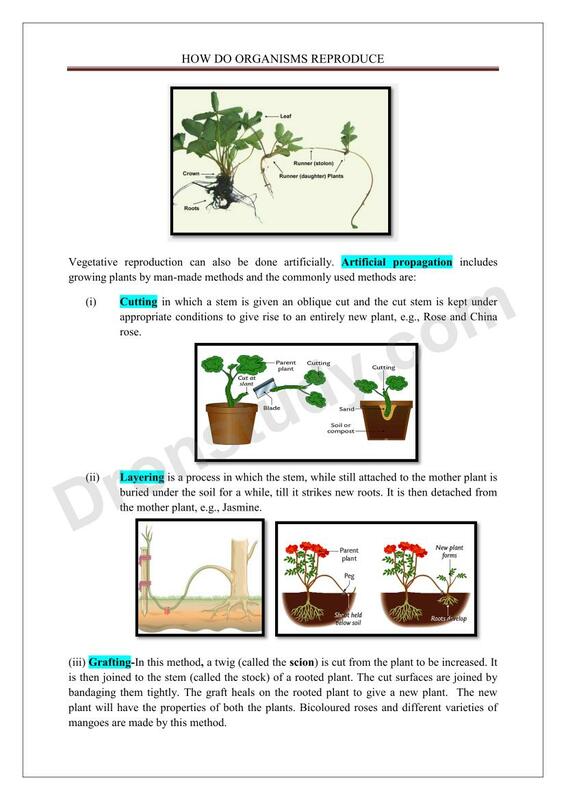 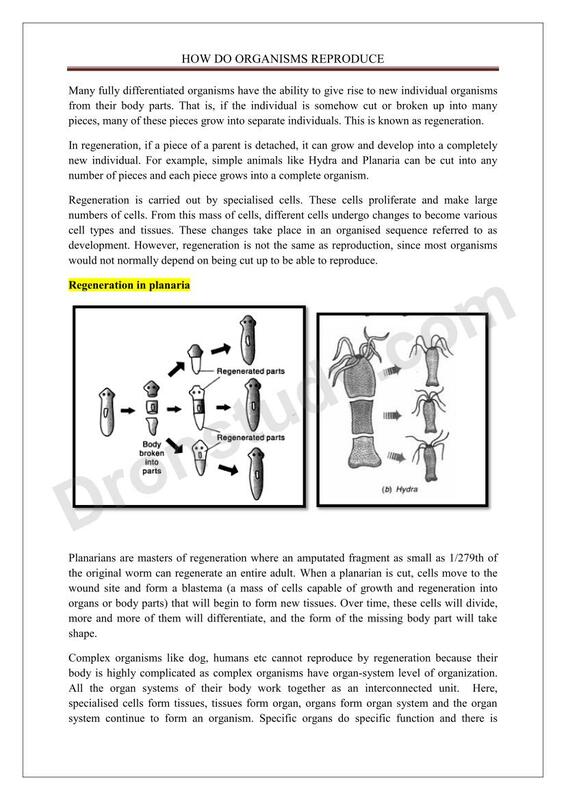 Notes for how do organism reproduce chapter of class 10 science. 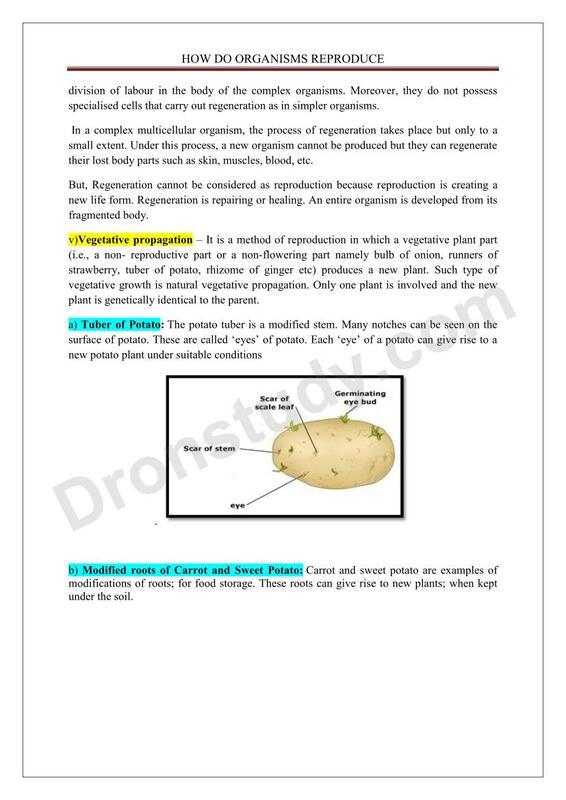 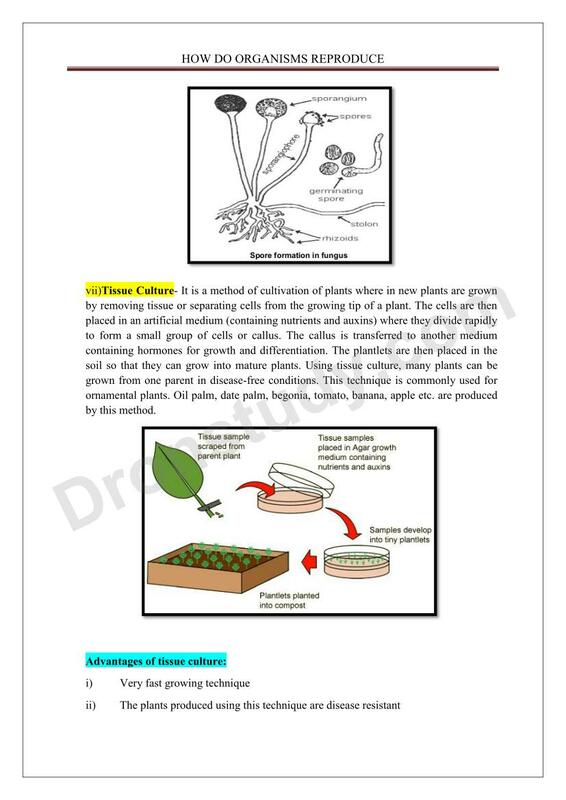 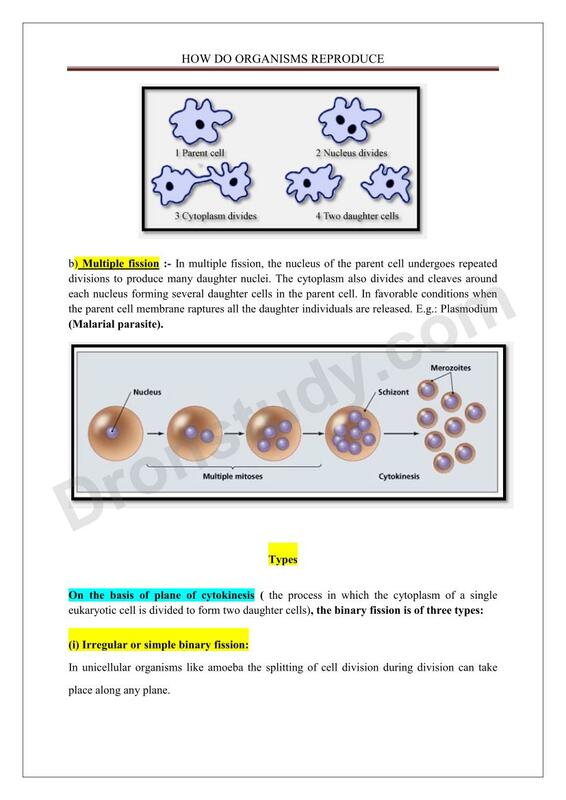 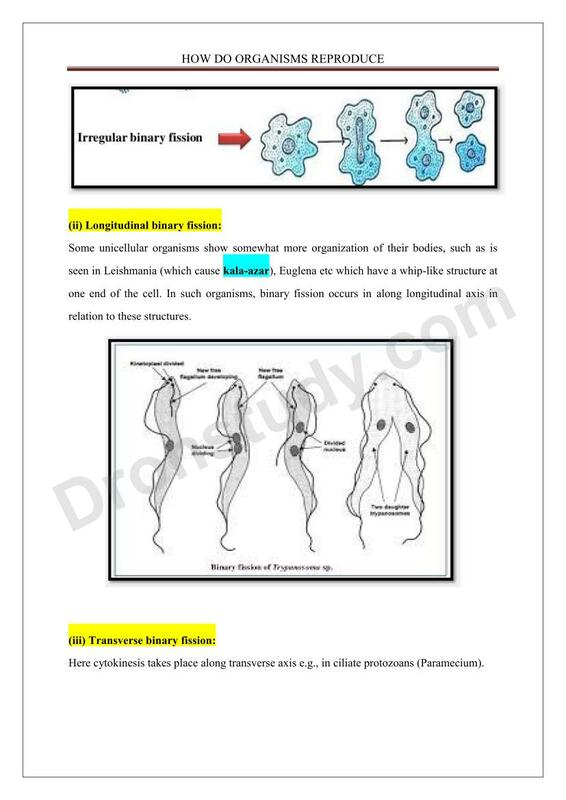 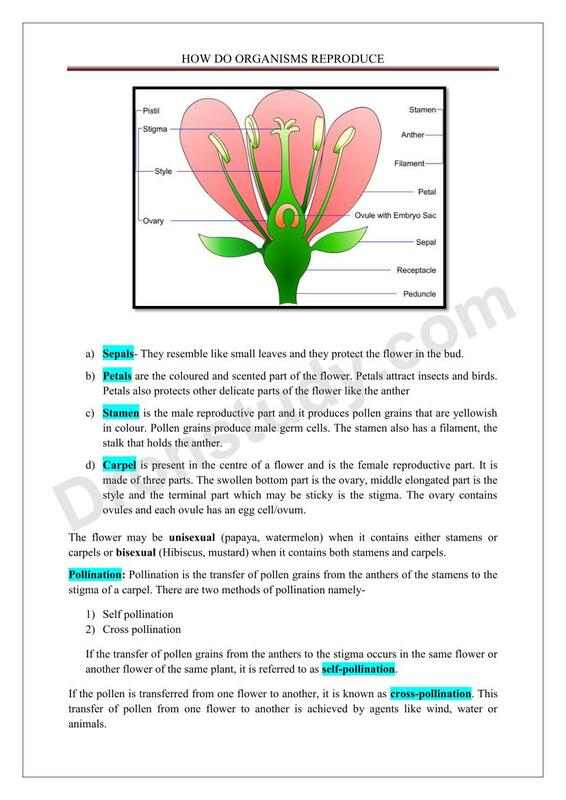 Dronstudy provides free comprehensive chapterwise class 10 Science notes with proper images & diagram. 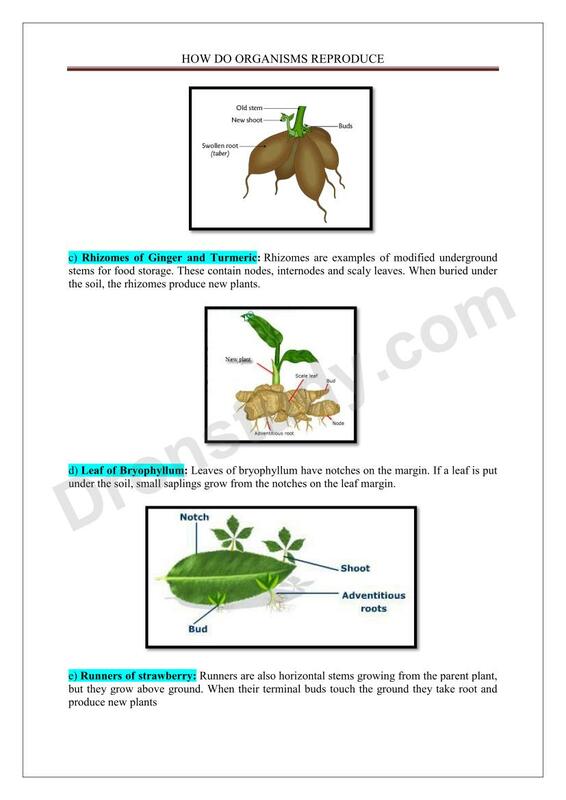 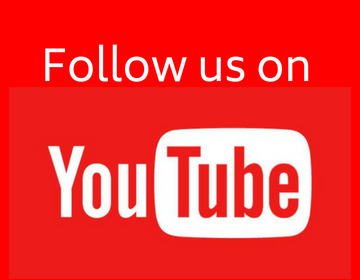 It's really very helpful and easy.